A statement from the AP provided some background on the change, stating the term skeptic is no longer considered accurate because "proper skepticism promotes scientific inquiry, critical investigation and the use of reason in examining controversial and extraordinary claims." Additionally, the statement explained those who reject climate science say the phrase denier has the pejorative ring of Holocaust denier so The Associated Press prefers climate change doubter or someone who rejects mainstream science. 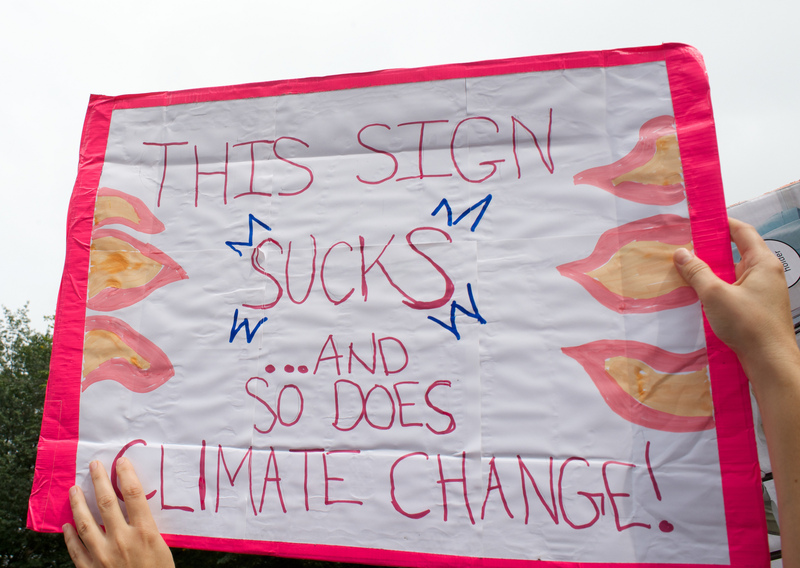 The announcement came a day after the anniversary of the People's Climate March, when more than 300,000 people marched in New York City to demand governments take action against climate change. Because POWDER follows AP Style guidelines (not to mention mainstream science), it will adopt the change effective immediately.